This article is about how to bend drywall. Bending drywall sheets is a techniques used to create curved archways or walls. However, although drywall sheets are highly used to cover perfectly straight surfaces, you can follow our tips and curve it, if you want to obtain unique design. All you have to do is to use the right tools and materials for the job and read this step by step article. From our experience, we recommend you to practice on a waste piece of drywall before bending a larger sheet, as to improve your skills. Even if you don’t install drywall on curved surfaces everyday, we think that these techniques are interesting for any home owner. 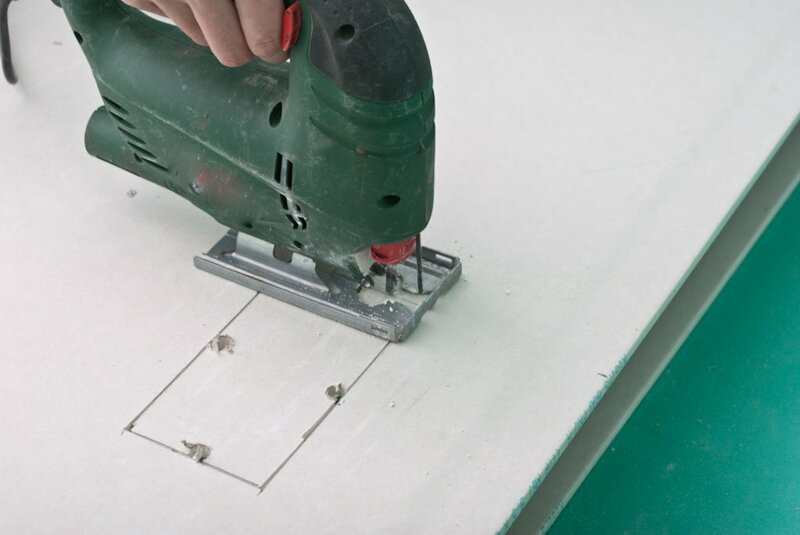 The easiest way to facilitate the bending process of the drywall sheets is to lay them on a concrete floor (such as the garage floor) and to wet them with a roller or a garden sprayer. In addition, if the drywall still doesn’t want to bend you could use a sponge to wet the sheets. Remember that too much water could easily damage the boards, so make sure you apply it gradually on the inside face of the curve. Nevertheless, there are certain cases in which the radius is just too much for the sheet and it might start to rip or crack. If the radius is very tight, you have two alternatives. On one hand, you could use two layers of 1/4” drywall (or a layer of 1/4” plywood and a layer of 1/4” drywall) as it is very flexible, or you could score one face of the drywall sheet every 1-2”, with an utility knife. Cutting the paper layer on one side of the sheet will allow you to bend it easily, while the other layer of paper on the other side will hold the sheet together. First of all, you have to measure the needed surface of drywall and cut the sheet with a T-square and an utility knife to fit into position. 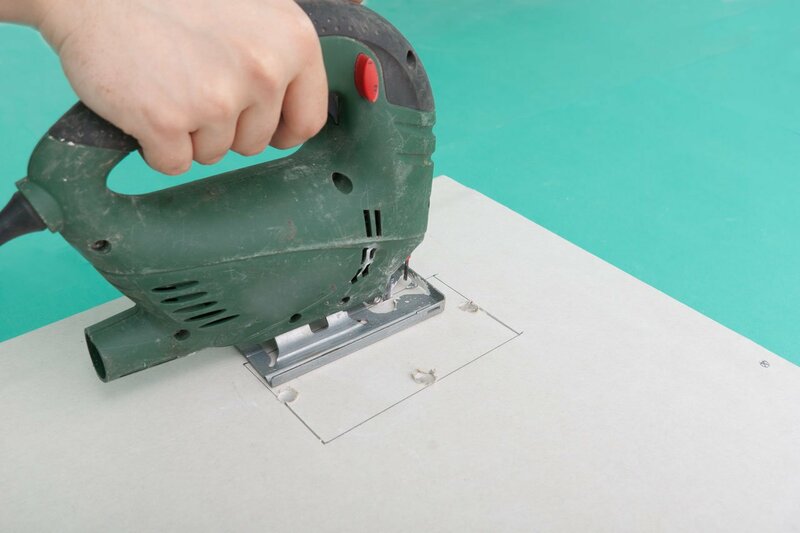 Cutting a sheetrock is straightforward: place the T-square along the edge of the drywall board and score the finished face of the drywall several times, with an utility knife. Next, fold the drywall sheet along the cut to snap it. Last but not least, cut the other paper layer with an utility knife and check if it fits into position. If the radius of the curve is too tight, you should score the drywall sheet every 1-2” with an utility knife. Therefore, lay the sheet on the floor or against a wall and use a straight edge (a spirit level in our case) to make many parallel cuts from top to bottom. Smart Tip: Remember that you have to score the inside face of the curve, otherwise you won’t be able to bend it properly. The other paper layer keeps the drywall together, while bending it. Next, you have to break the sheet at the cuts to make it very flexible. This method is used mostly for creating door archways, where the curves are very tight. 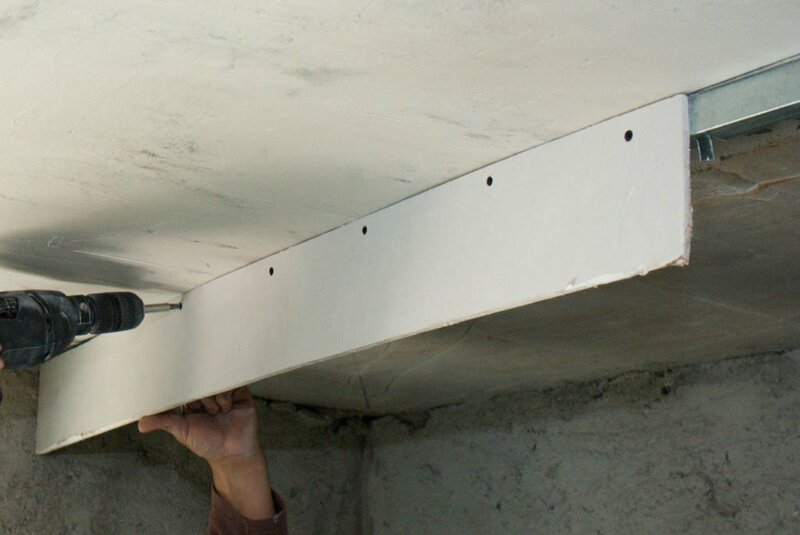 As you can see in the image, bending drywall is not difficult, if you use the right techniques, proper tools and take accurate measurements. Even if you might think that the drywall doesn’t look too good now, we assure you that you won’t notice it after you tape the edges and apply several coats of compound. The essential aspect is to score the back of the drywall, every 1-2” and not more. Work with great care as to get the job done in a professional manner. It is essential to align the drywall sheet with the wall and to secure it by driving in screws every 1-2”. 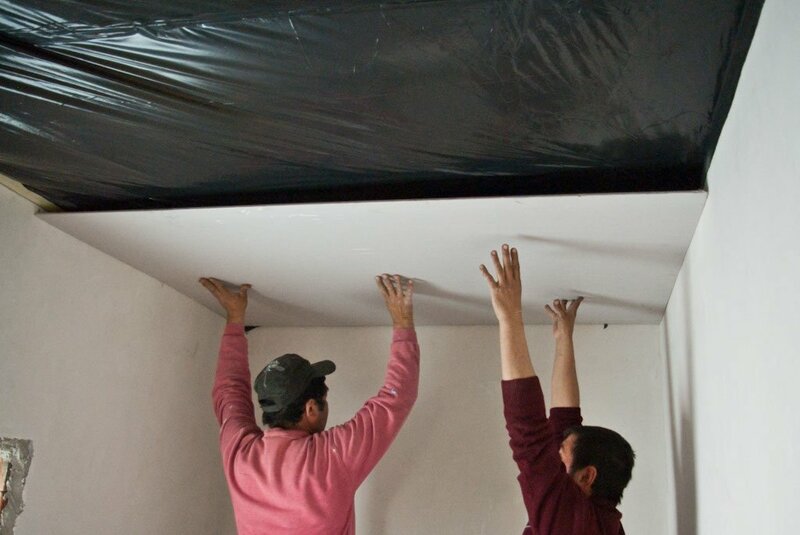 After you insert drywall screws in the arched sheet, you should be able to bend it easily, as in the image. We recommend you to insert screws every 1-2”, if you want to obtain a professional result. In addition, make sure you have installed enough studs on the frame, otherwise the arch won’t be rigid enough. Use an electric screwdriver with torque control, to drive in the screws quickly and properly. If you want to read more about this, see how to build a door archway. Drywall can also be bent to curves by wetting the back of the drywall sheets. In addition, if the curve is too tight you should wet both the front and back of the paper. You should lay the board on a level floor and wet it with a roller, a garden sprayer or a large sponge. The water should penetrate the sheetrock for about an hour, before bending it. Work with great care, as a damp panel is very easy to damage. 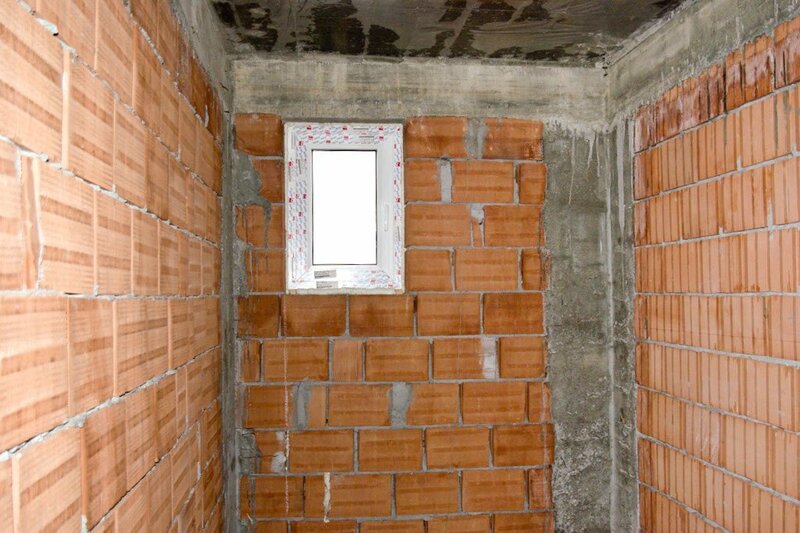 After you have locked the drywall sheet into position, you should ventilate the room, to let the excess moisture out. Drive in the screws starting either with the left or right side and bend the drywall sheet each time you insert one more screw. Work with great care and patience to obtain a smooth curve. Remember that you have to drive in many screws, about every 4-6”, otherwise the curve will have many waves. Work with patience and make sure you drive in the screws properly, without tearing the sheetrock, otherwise you will spend more move when applying mud to the surface. 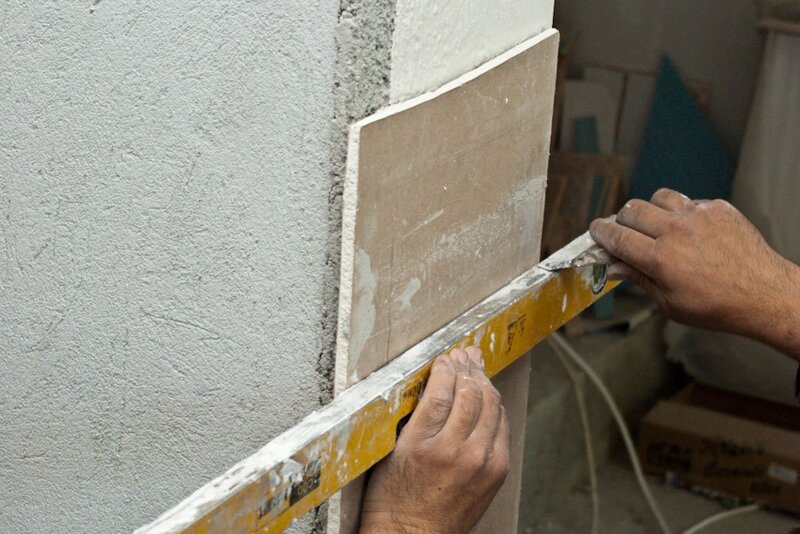 As you can see in the image, bending drywall isn’t as difficult as it might seem at first glance. You just have to use the right tools and techniques to get the job done in a professional manner. Smart Tip: For tight curves, you should score the back of the drywall sheet every 1-2”, while for loose curves you should wet the sheet rock with a roller or a sponge. Irrespective of your choice, we recommend you to draw up a plan from the very beginning, as to prevent potential issues. Thank you for reading our article on how to bend drywall and we recommend you to check out the rest of our projects. Don’t forget to LIKE and SHARE our projects with your friends, by using the social media widgets. SUBSCRIBE to be the first that gets our latest projects. Bought universal doorway arch kit. Hate masonite, made one from 2×6. Saw a piece of equipment called Alfabender. Assumed wetted first. It bent 1/2 drywall with ease! Is this real? And where can one buy one? Trying to figure the best way to cover my arch. !/4 wet plywood then 1/4 flex drywall. Mud between? Or 1/2 scored every 1 inch then wet. Also saw someone using a metal roller with spikes then wetted. Any suggestions are most appreciated! All I can testify is that the method shown in this project really works (making the scored on the back of drywall). Never tried the other ones presented by you. 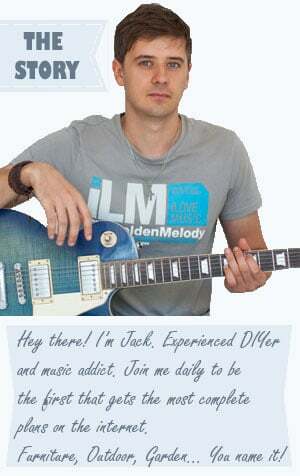 If other readers have more experience, I encourage them to help you.